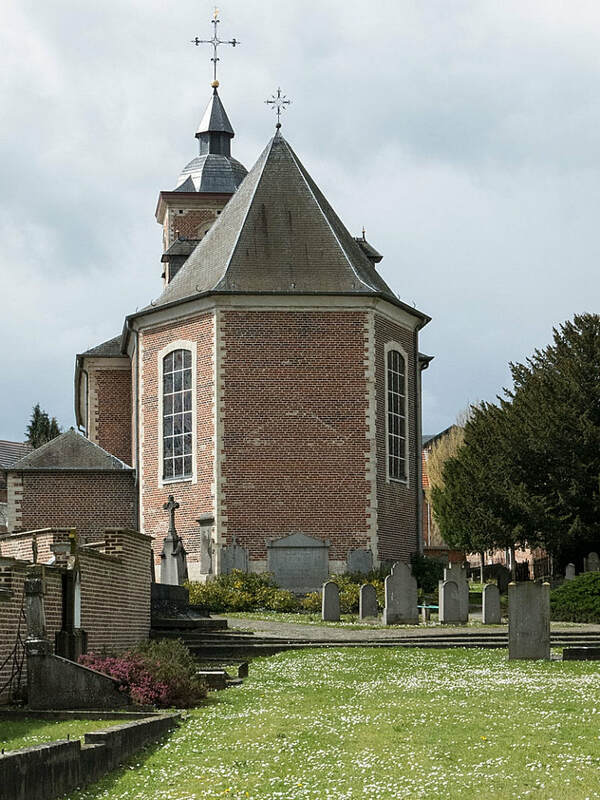 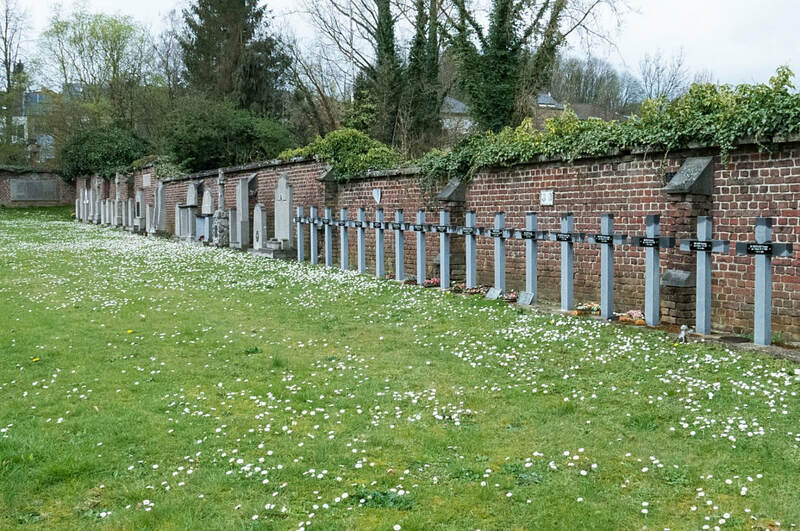 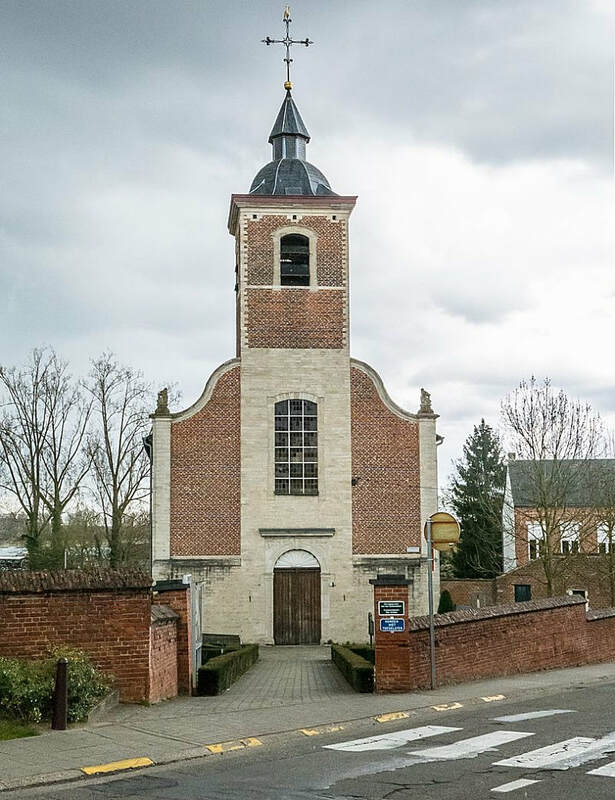 Wilsele Churchyard is located 1 Km north of Leuven. From Leuven railway station turn right onto the dual carriageway (R23) and into the Diestsevest, and continue for 800 m before turning left onto the Vaart. 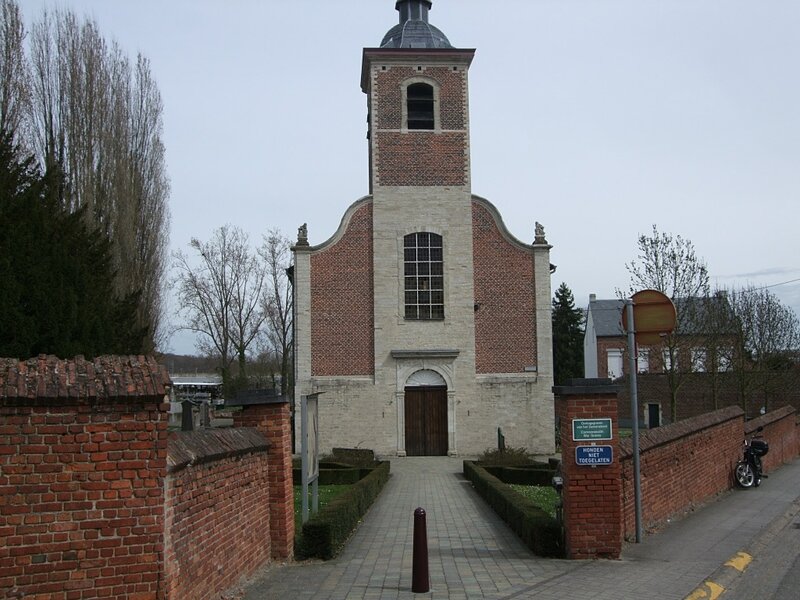 After 400 m you turn right and right again (around the Water Vaartkom) and again onto the Vaart leading to the Kolonel Begaultlaan after the railway tracks. 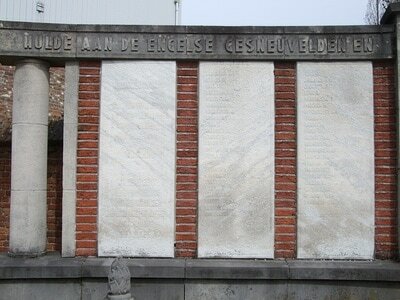 Continue along this street which runs alongside the canal and after 1000 m turn left on to the Pastoor Legrandstraat. 250 m further on the right hand side you will see St Martinus kerk. 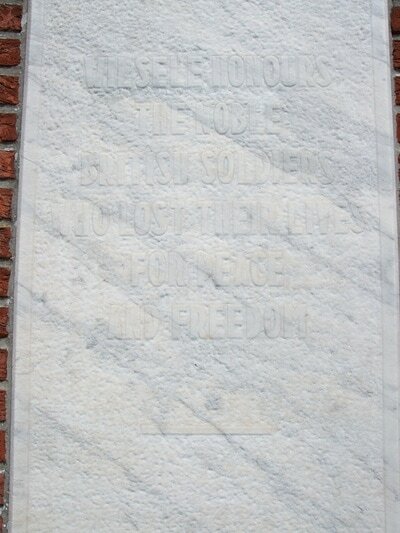 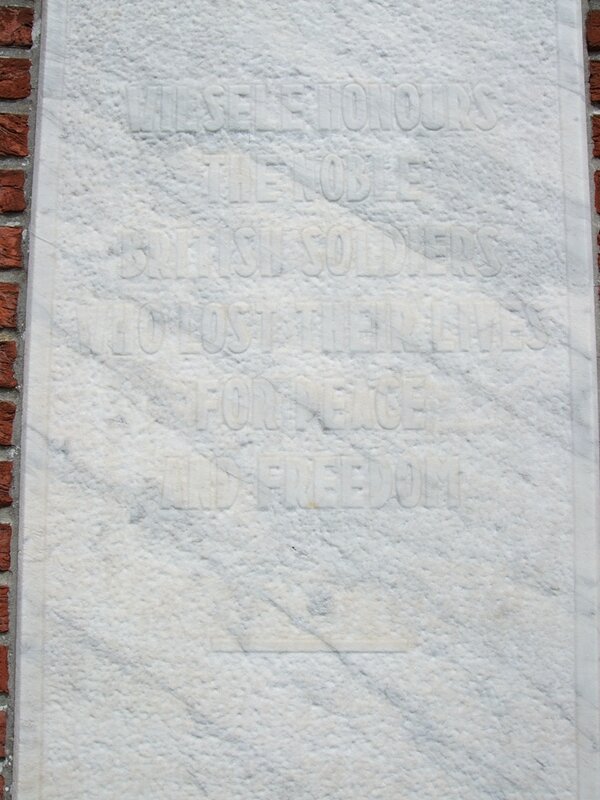 The Commission plot is situated behind the church at the bottom end of the cemetery against the boundary wall. 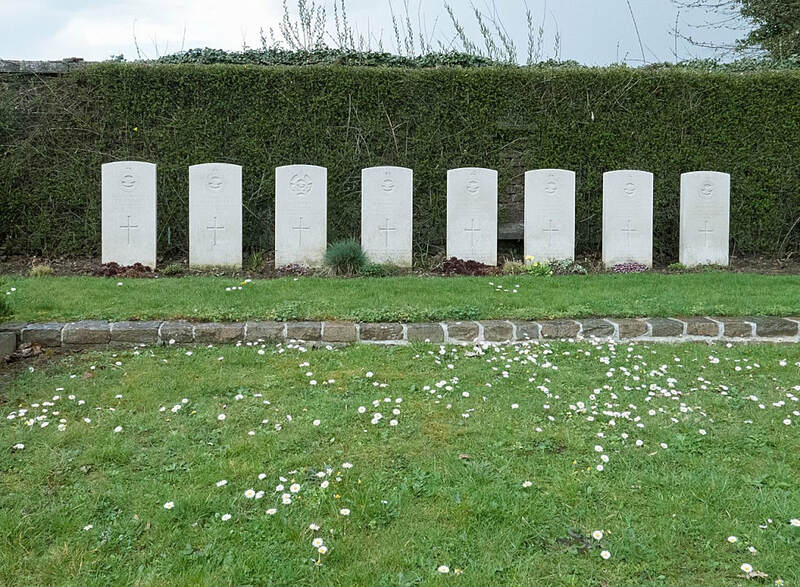 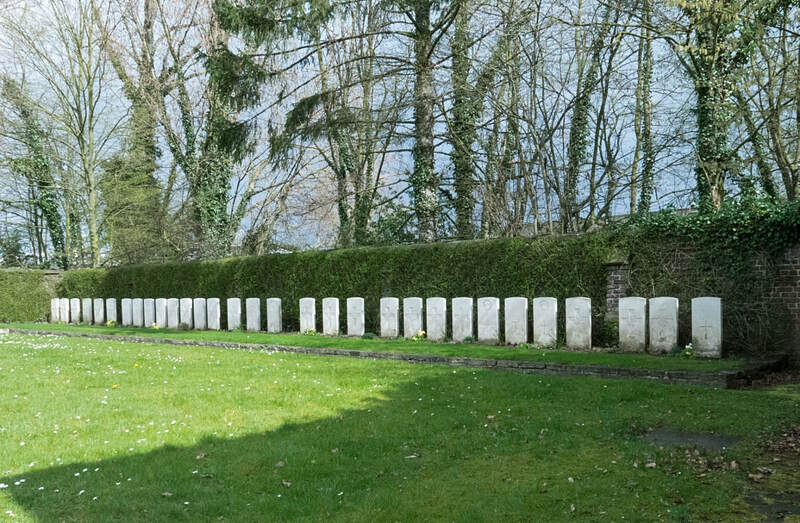 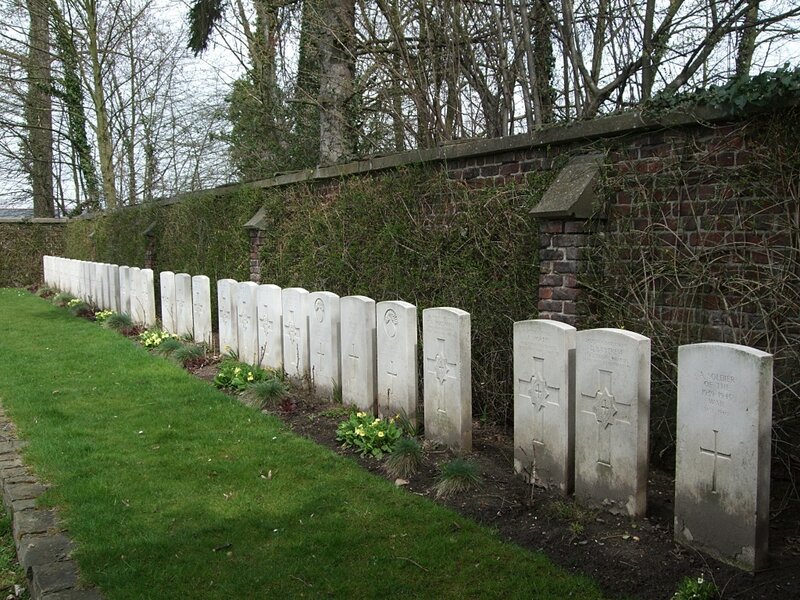 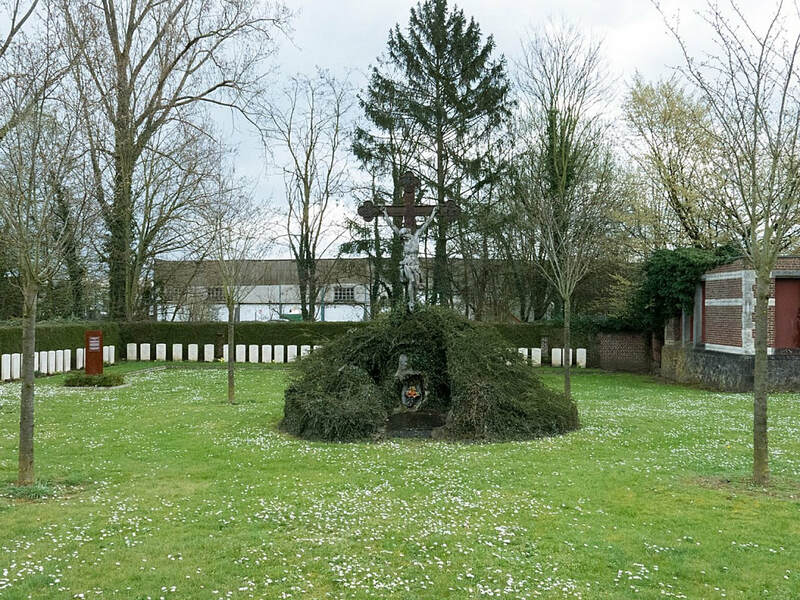 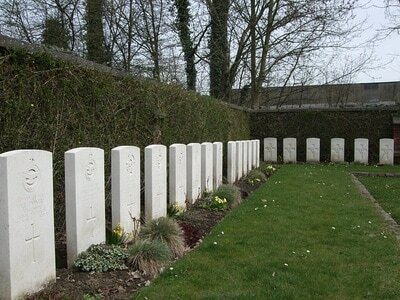 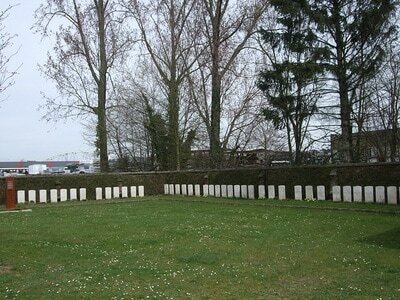 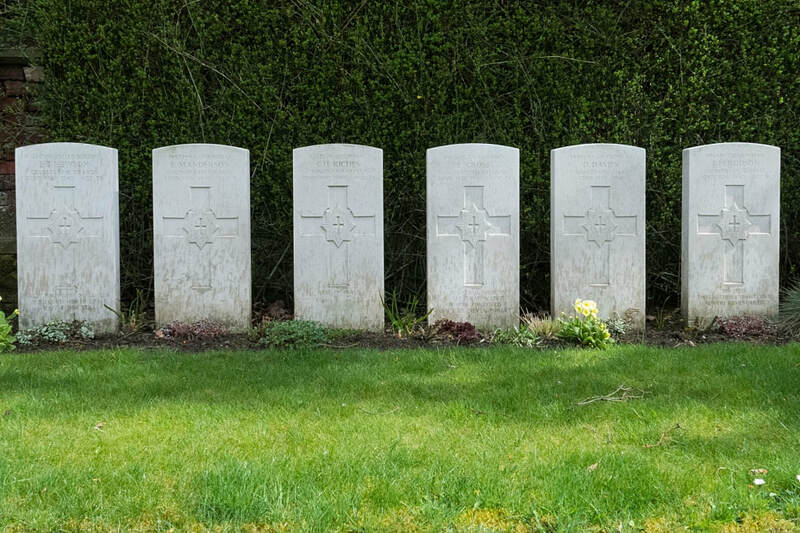 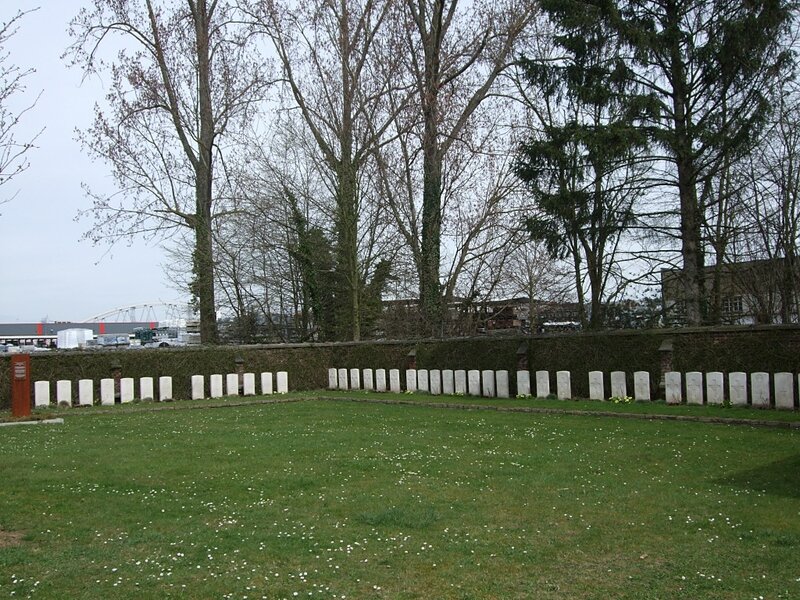 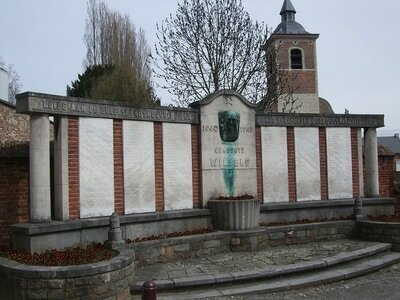 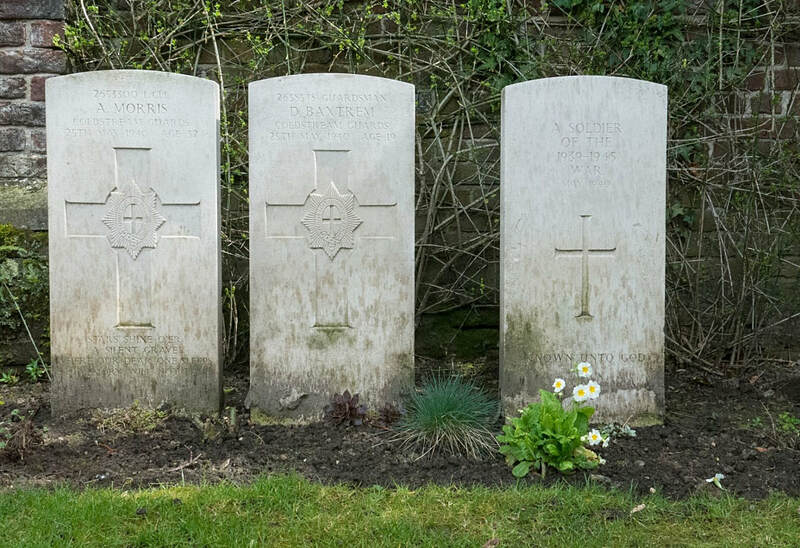 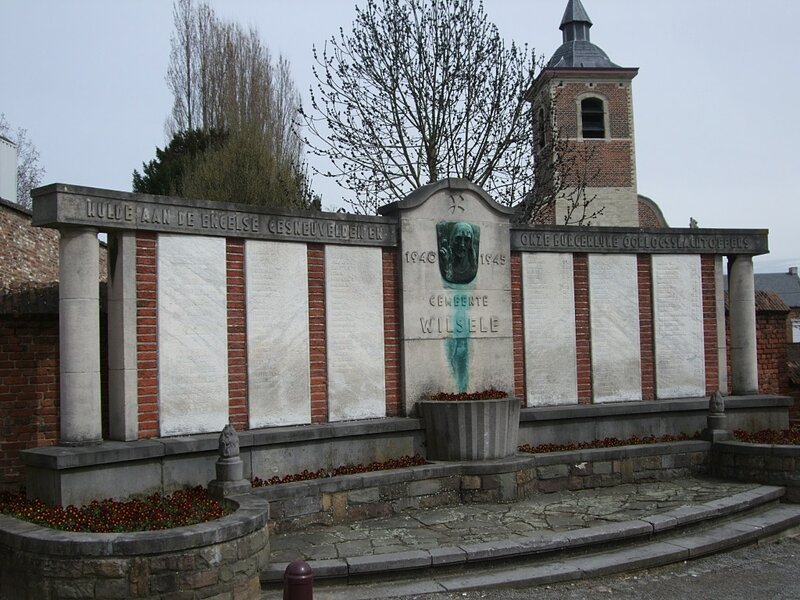 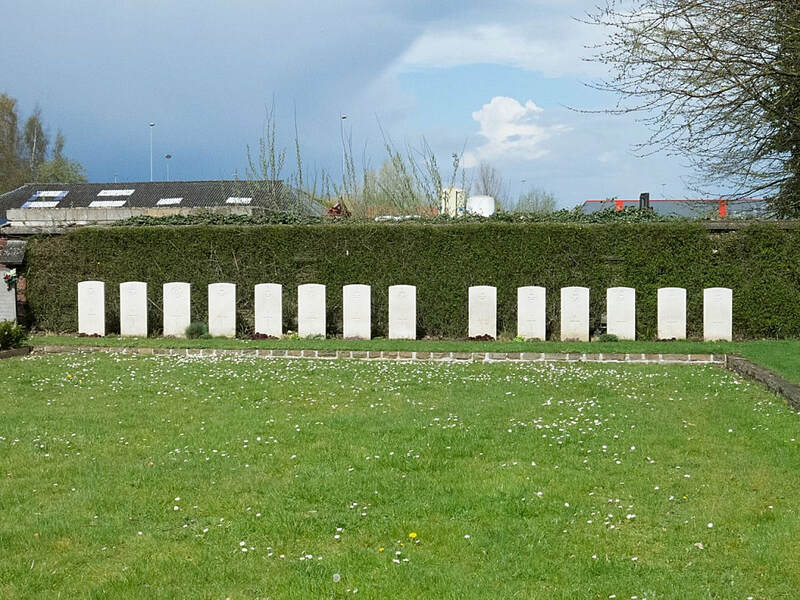 Wilsele Churchyard contains a group of 45 burials of the Second World War, three of them unidentified. 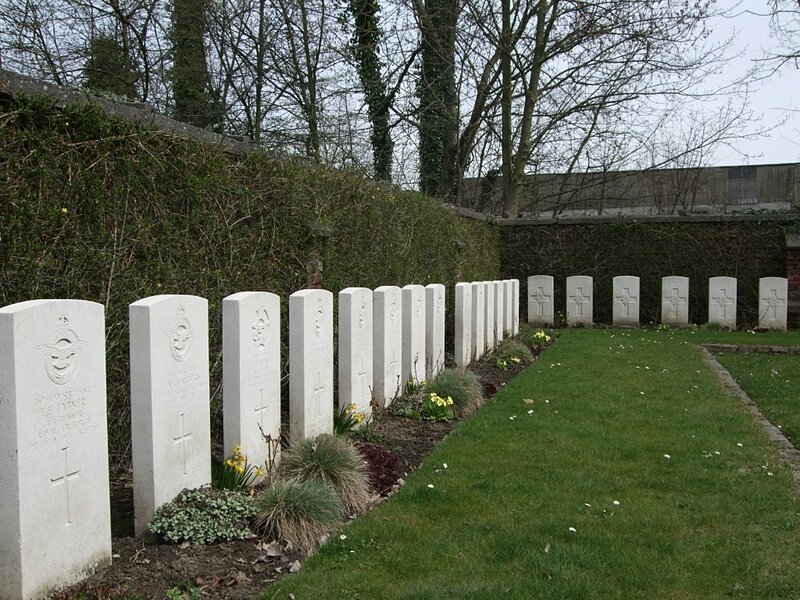 "Wilsele honours the noble British soldiers who lost their lives for peace and freedom."